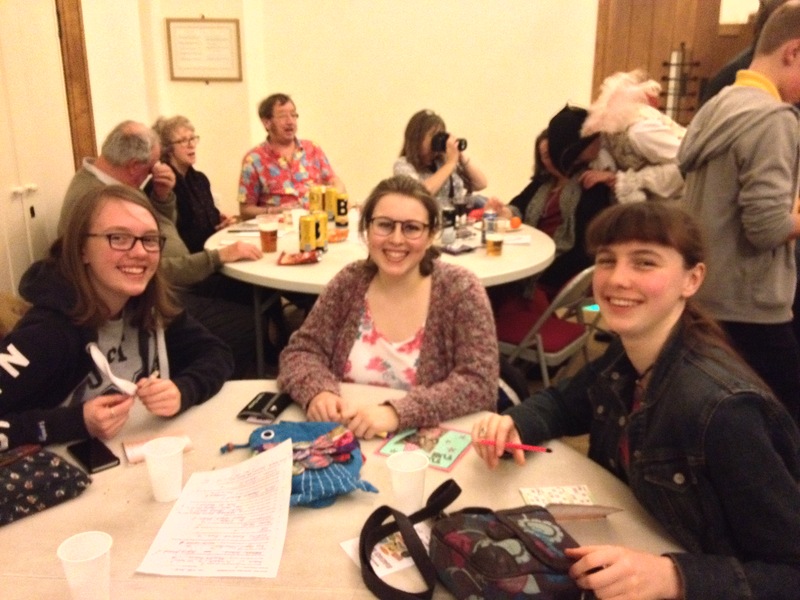 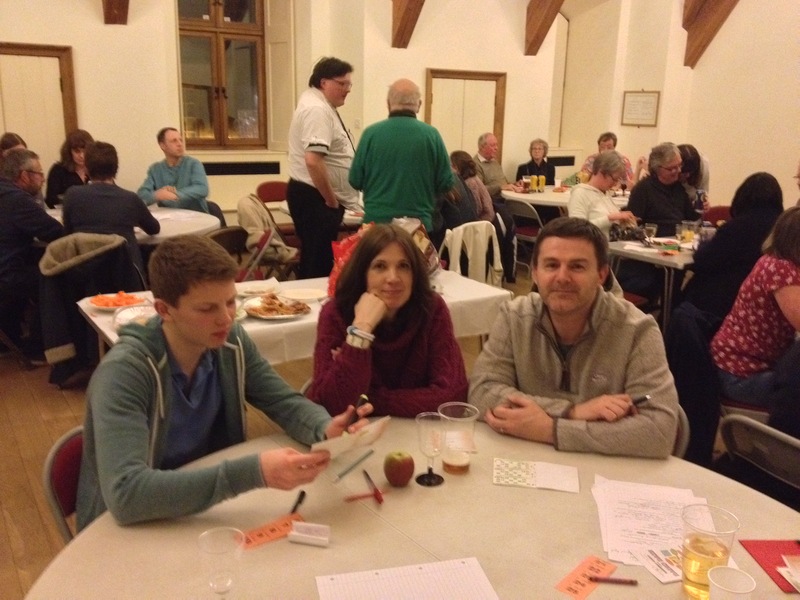 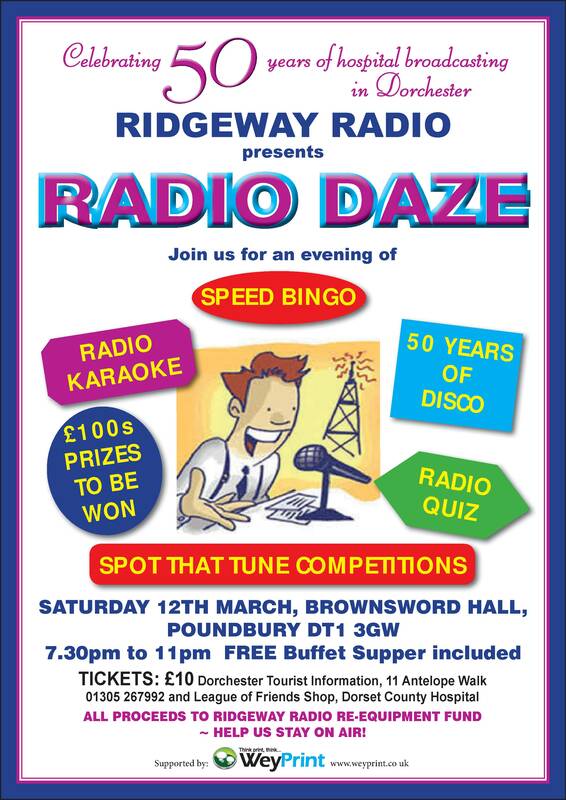 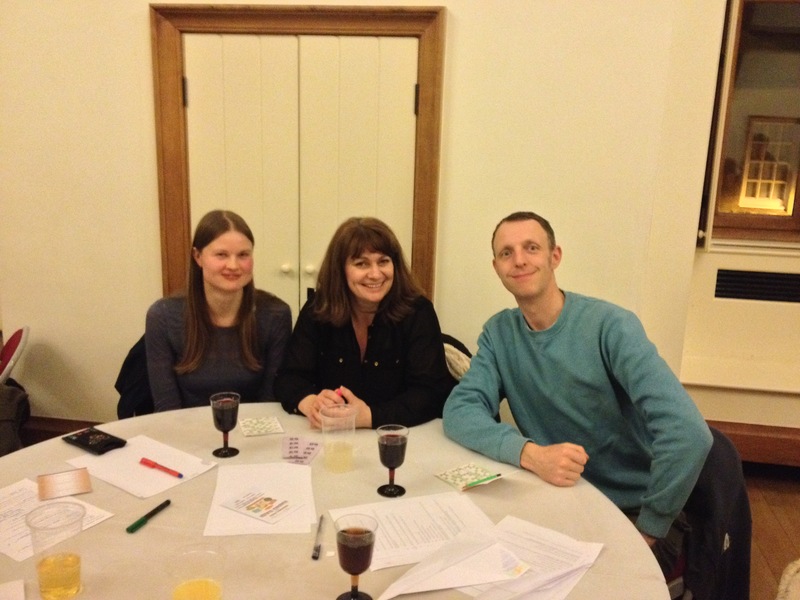 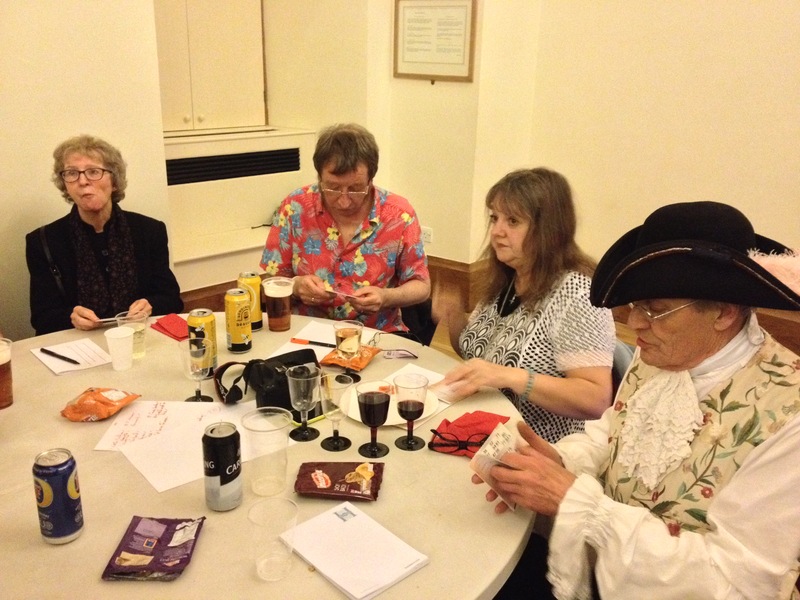 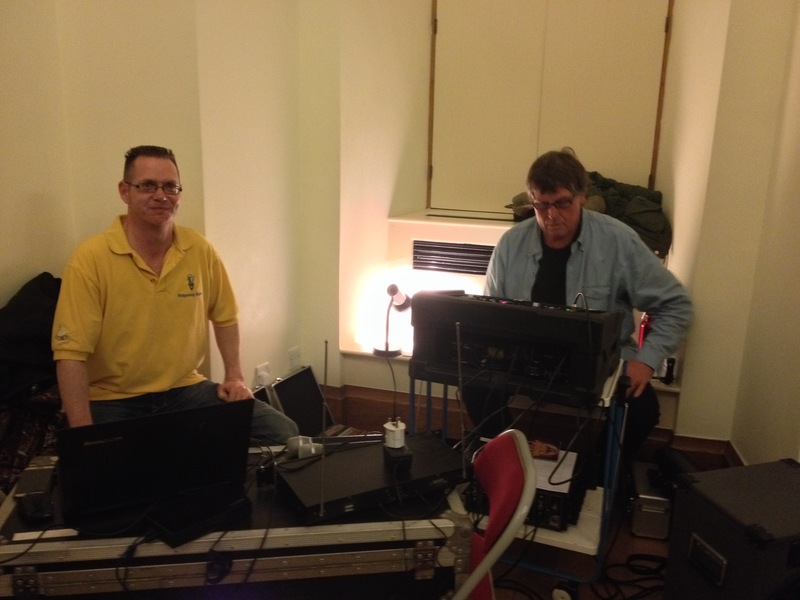 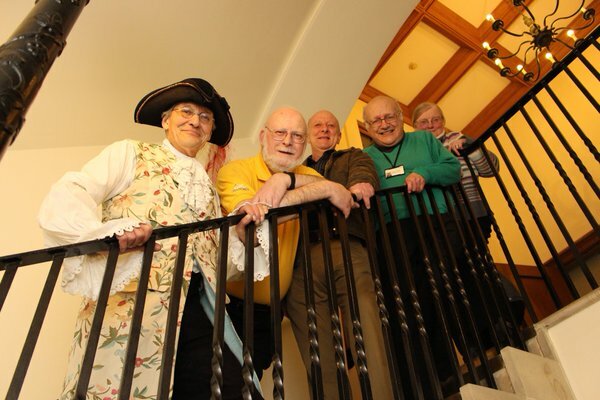 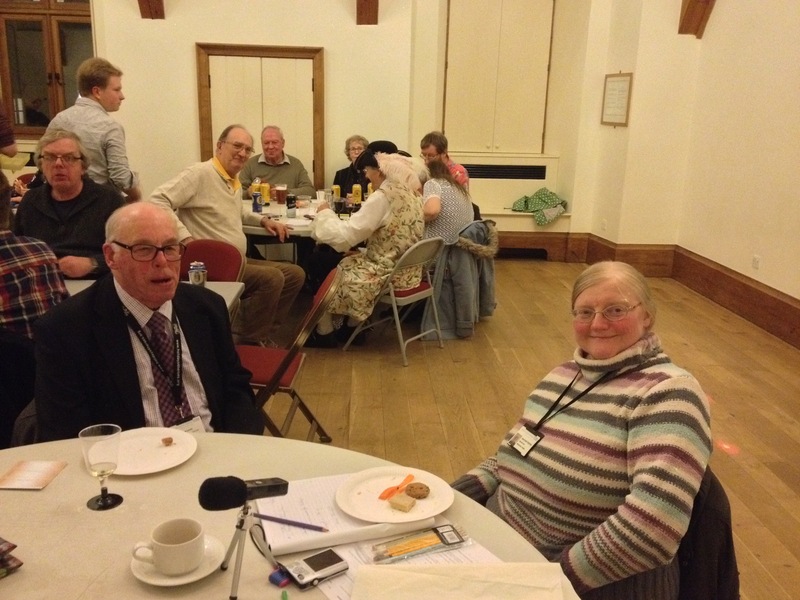 An enjoyable evening of fun was had by all at Radio Daze on Saturday March 12th 2016 in the Brownsword Hall, Poundbury, the first event and fund-raiser celebrating 50 years of Hospital Radio in Dorchester. 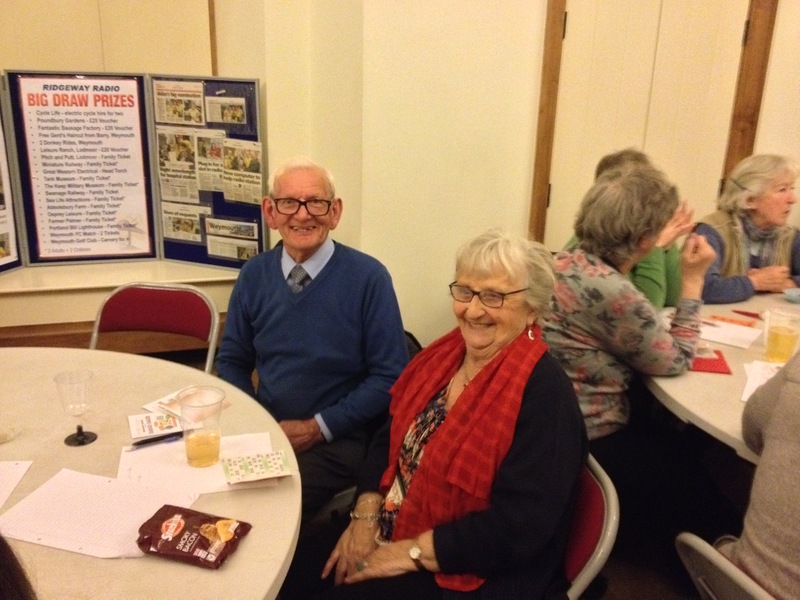 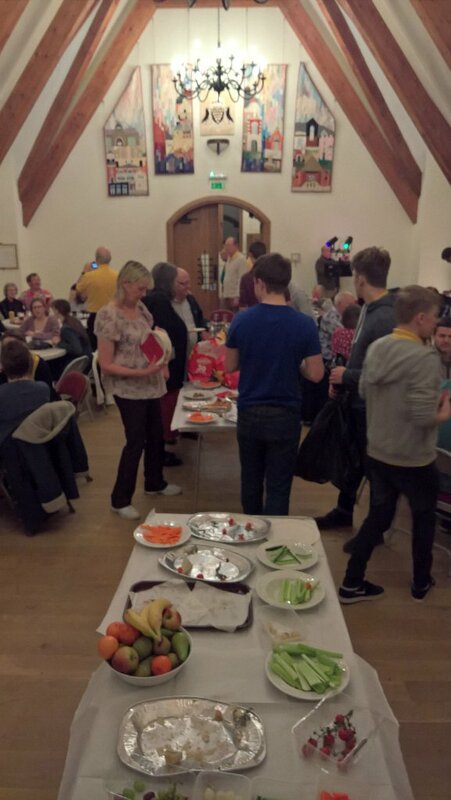 Around 70 guests including Ridgeway Radio volunteers, their families and friends attended and helped raise a substantial sum to add to the funds required for much needed additional equipment to keep us ‘on air’. 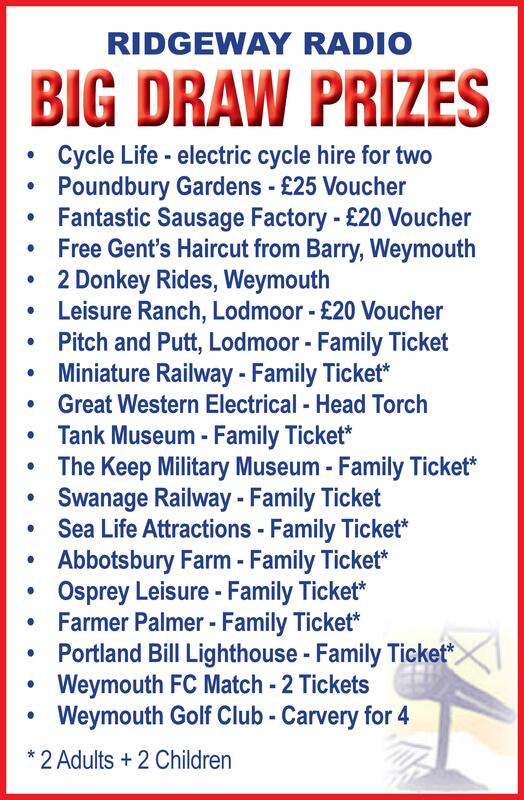 There were a number of competitions throughout the evening and the large number of prizes were donated by local businesses, shown below, to whom go our warmest thanks. 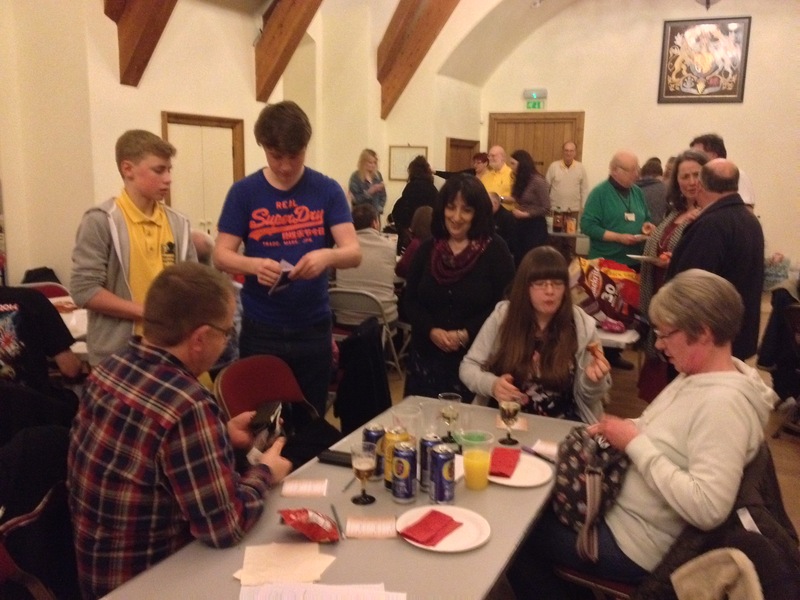 Thank you to everyone for coming along and massive thanks to our fundraising team for organising the event. 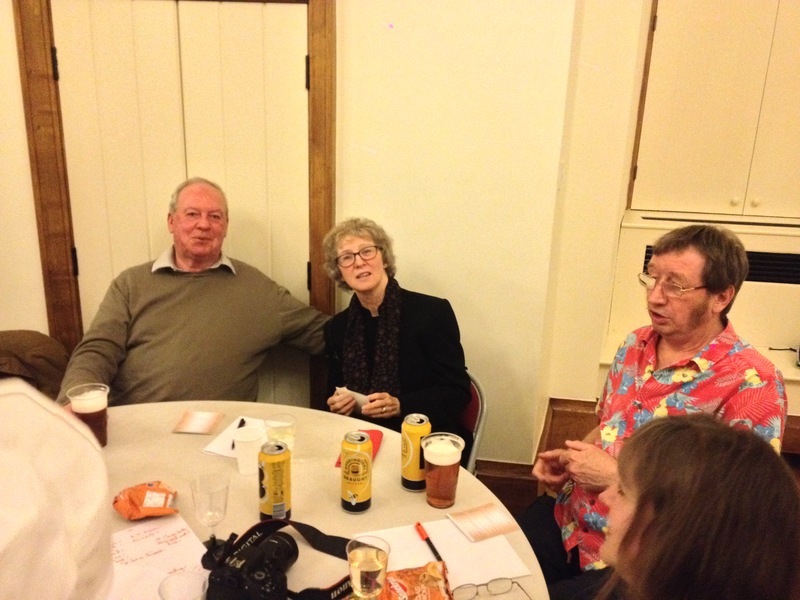 Click a picture to enlarge and play the slideshow.